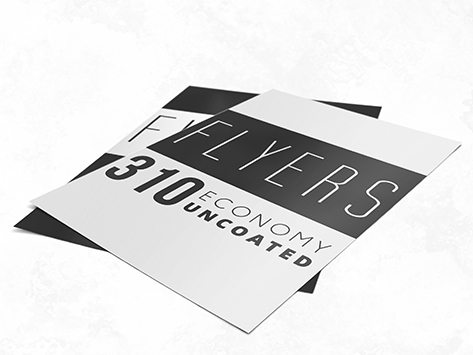 Help your flyers stand out in the recipient’s mailbox by choosing our economy flyer card stock. Not only does the extra weight grab attention, but it also means the flyers are a little more durable if they’re being handed out at events, trade shows or placed in a shopping bag. They also stand up in DL holders without flopping over. Look better in a postbox when you are distributing as you stand out from the paper flyers.